Discover melody and rhythm in songs. 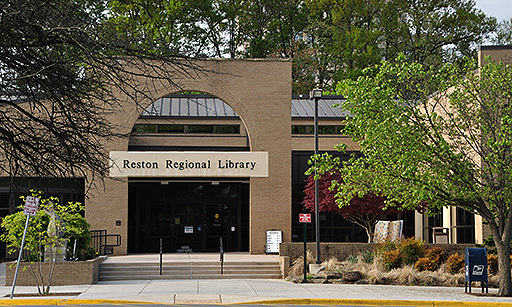 Cosponsored by the Friends of the Reston Regional Library. Age 6-18 months with adult. R.